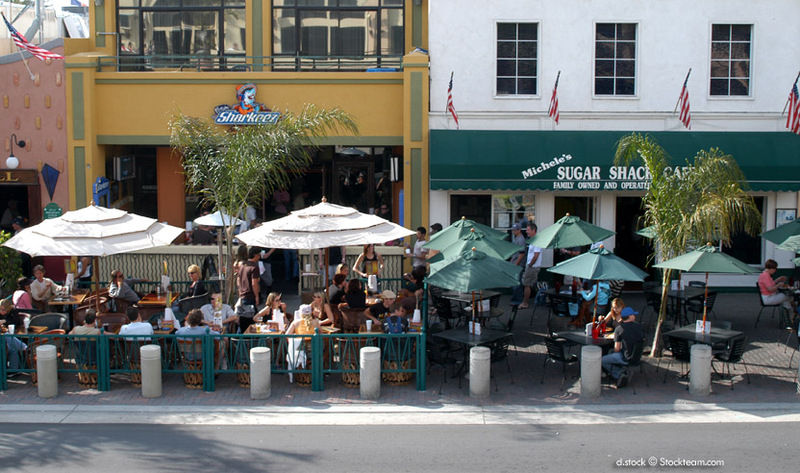 25 Degrees is a casual downtown HB restaurant serving designer burgers, malts, and other great meals. During Happy Hour you can buy select menu items at a discount and enjoy drink specials. The Build-your-own-burger includes many unique options. You start with the base for the burger in a meat or vegetarian version, then add ingredients, most adding prices to your main dish. Sweet potato fries, Guinness Shakes and a full bar are part of the attraction that this cozy indoor restaurant with trend appeal overlooking Walnut Street and The Strand. Ideal for the family, it is located half a block from the Shorebreak Hotel and half a block from Main Street dining and restaurants. 25 Degrees is completely indoor seating and dining...no patio seating at this time. Leave the pets behind. SIMILAR: Downtown Hamburger options include IHOP, Bomburger, Ruby's Diner and Johnny Rockets. NEARBY: A mere block from 25 Degrees is Downtown Main Street and Farmer's Markets / Street Fairs held on Tuesdays (5-9 p.m.) and Fridays (Noon-5 p.m.) 3 blocks away are churches. 1 block from the restaurant is the Shorebreak Hotel. Beach hours: Huntington City Beach: 5 a.m. to 10 p.m., State Beaches: 6 a.m. to 10 p.m., Huntington Beach Pier: 5 a.m. to Midnight. Map of 25 Degrees shows parking lots nearby, all within a block or two, maximum.